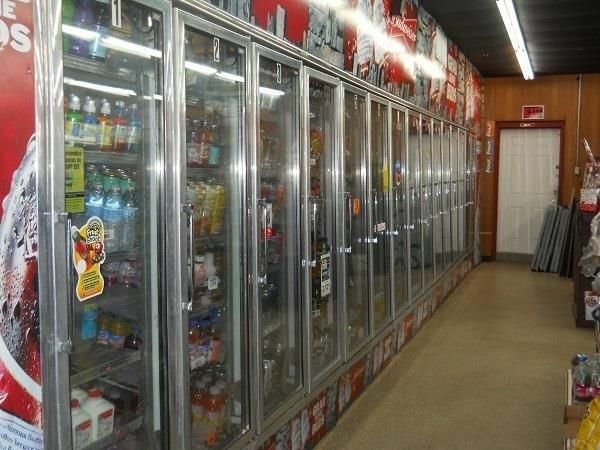 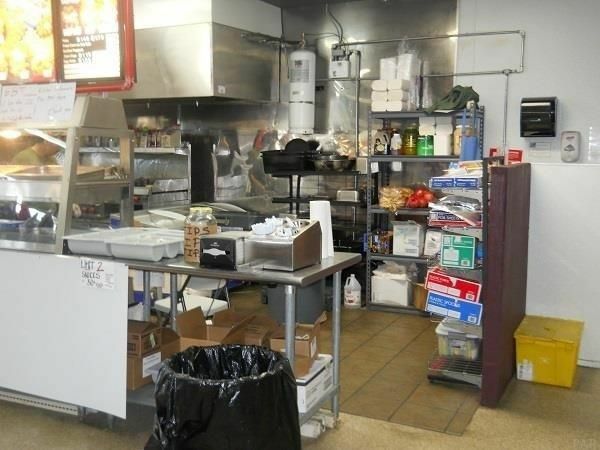 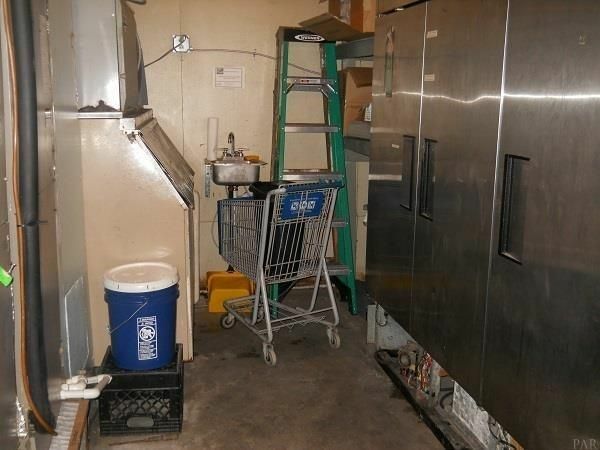 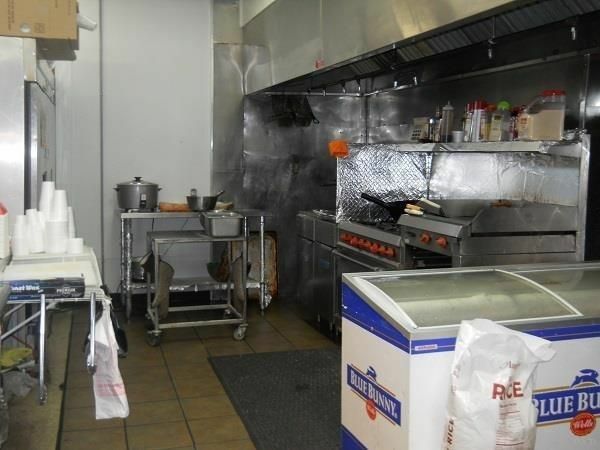 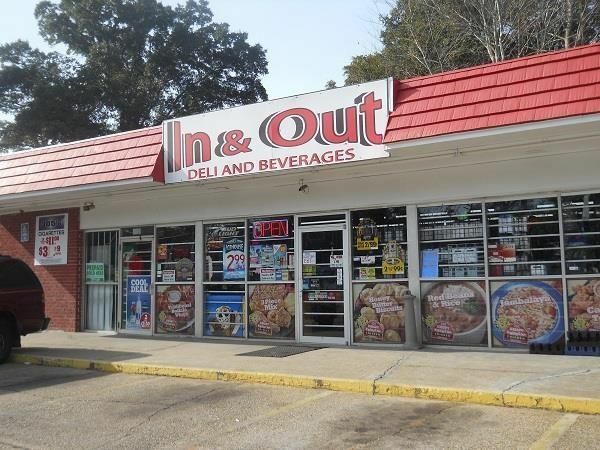 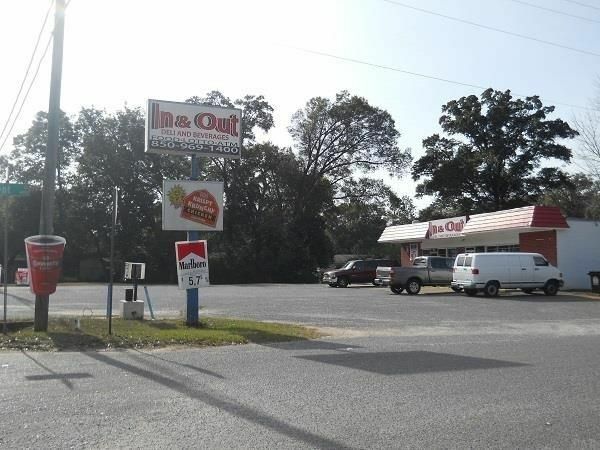 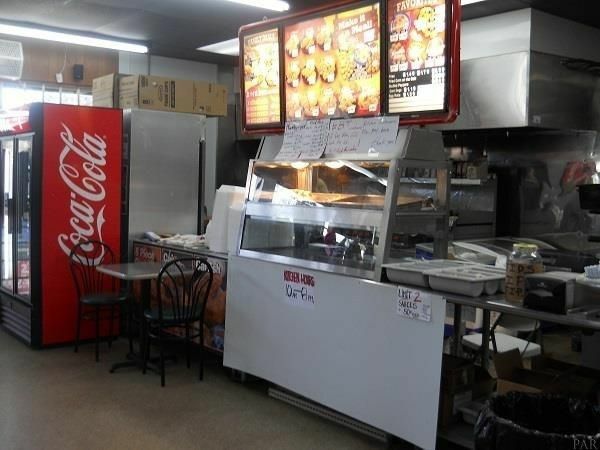 Great location with a lot of road traffic and well known in the neighborhood. 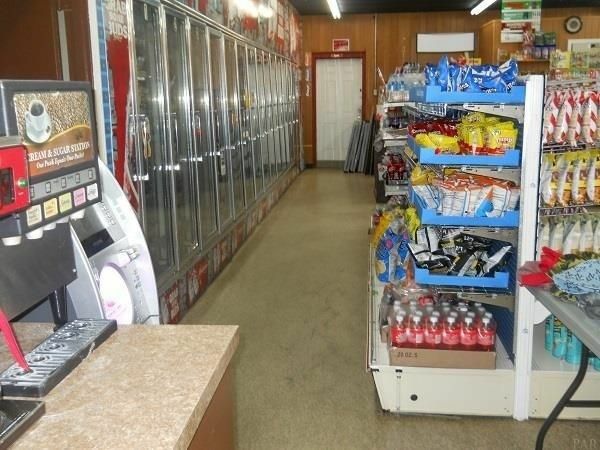 Kitchen and Deli already set up and established, so is the Convenience Store retail. 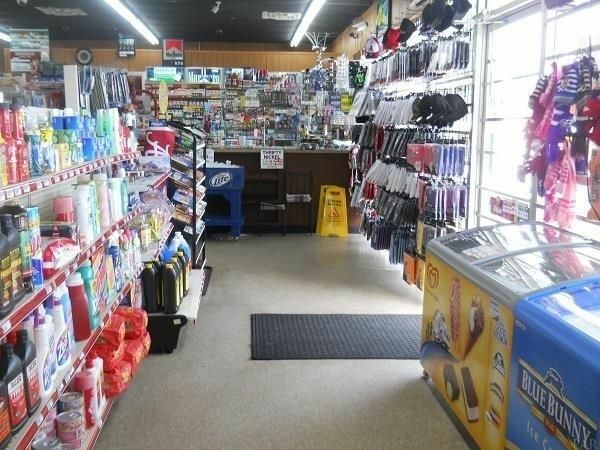 Equipment and fixture are included in the listing price plus additional .48 acre lot.